Kimberly Cooper is the kind of trustee that boards dream about. Her vast involvement in philanthropic work reaches from education to healthcare to science with an unparalleled drive to fund nonprofits and amplify their missions. Currently, Cooper is a member of numerous governing boards including Portland Community College Foundation, Portland State University Foundation, St. Mary's Academy, and Oregon Museum of Science & Industry. She serves the entire state through board service with the Oregon Community Foundation, an organization to create charitable funds, and travels the world in support of women through the International Women's Forum, Oregon. 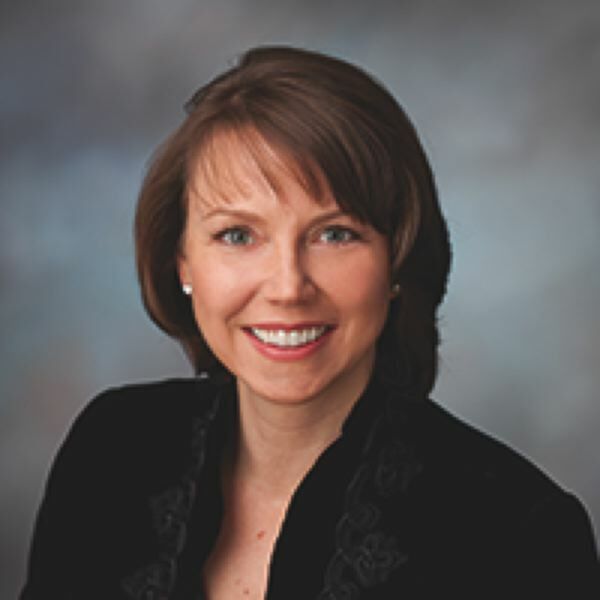 Cooper, President and CEO of Fortuna Group, a management consulting firm, uses her 25 years of extensive knowledge and professional experience in leadership to help philanthropic organizations reach high-growth goals, elevating boards, and generating tangible success to the nonprofits she serves. While at Portland State University, Cooper contributed the lead gift to establish the Wiewel Equal Access Presidential Scholarship Award. Because of her diligent work, along with other foundation trustees, more than $200,000 was raised for the scholarship which provides vital support to PSU students from diverse backgrounds. Cooper also chaired the search committee for the PSU Foundation president and gave direction to the foundation to revamp its fundraising events. Cooper helped expand Portland Community College's community partnerships and fundraising efforts to support student scholarships through her work with the PCC Foundation. She has created advisory groups to showcase the college's wide range of offerings to local industry leaders and doubled the foundation's employee giving while increasing the number of alumni donors. OMSI has benefitted from Cooper's talents when she chaired and co-chaired the OMSI gala in 2008 and 2018. She raised vital, unrestricted funds for the museum and stepped in as the Interim VP of Development in 2010 during a crucial leadership transition. At St. Mary's Academy, Cooper led the capital campaign planning work by recognizing critical strategic initiatives and writing the campaign's case statement. She leads by example, captivating boardrooms and generating enthusiasm in others. Cooper utilizes an individual's strengths by aligning that person with a specific organization mission. With more than 20 years of volunteer work, it is fitting Cooper be recognized for this award; her can-do attitude has helped organizations set new fundraising milestones while providing valuable guidance, expertise, and connections garnered from her years of experience. 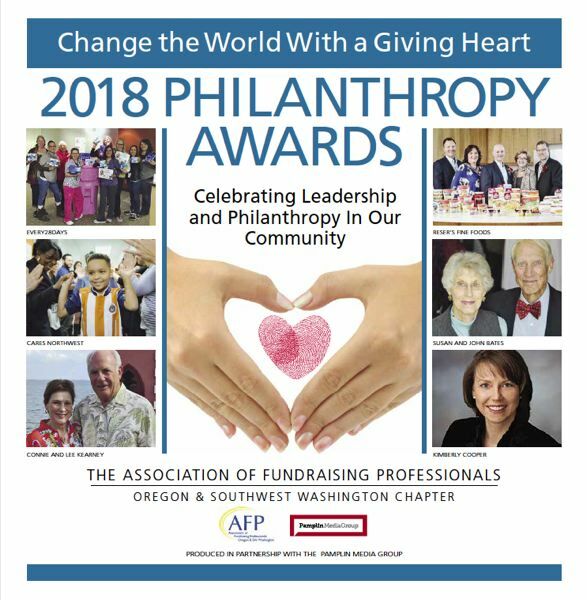 Through Cooper's dedicated philanthropic endeavors, students and citizens are finding more access to educational opportunities, nonprofits are closer to reaching their goals, and the Oregon community is benefitting from her accomplishments.